It’s a hard life, but someone has to do it. As the carnival that was the Outdoor Retailers Show (OR Show) hit downtown SLC in late August, we braved the show floor for five grueling days of product testing and vendor sales pitches. Our goal? free beer and free products Bringing you info on a range of great products to get the most of your Utah. Okay, yes, and there was a free drink or three in there too. The following score of product reviews cover some of the better items we saw during the show, not to mention, where vendors were kind enough to provide a review sample as well. Oh, and just one more thing. Some lucky readers will get to win all of these great products, in our grand OR Show giveaway. Yep, that’s right, every single last one—a combined value of over $1,400 retail—could be yours. So let’s get to the nitty gritty, twenty stellar products for getting the most out of your Utah. Getting there: Whether you’re hiking up one of our canyons or headed for a day on the lake, getting from A to B, in comfort and style, is crucial for getting the most out of your day. Here’s a few products we spotted that should make the journey simpler. 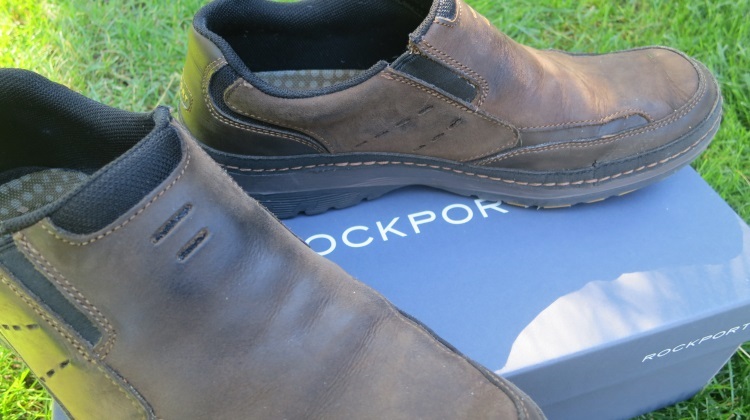 Rockport RocSports Lite Activflex Slip On: Founded in 1971, Rockport were the first company to use advanced athletic technologies in casual shoes to achieve lightweight comfort. This slipper-like loafer is crafted from high-quality leather and includes an antimicrobial DEWIX textile lining, Adidas ADIPRENE® sport foam under the heel and ADIPRENE®+ at the forepart. 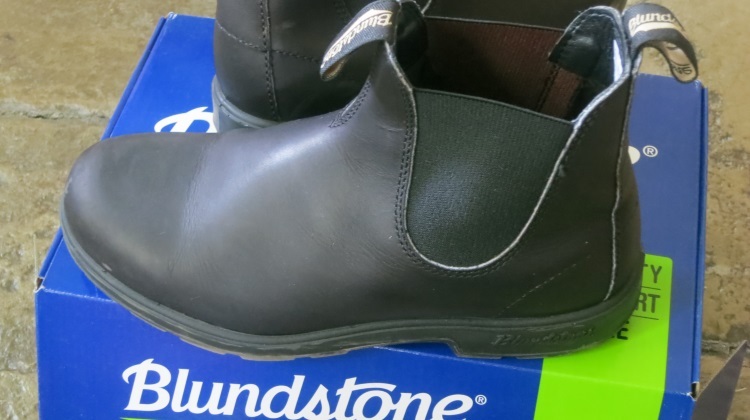 Blundstone Style 510 Boots: Since 1870 Blundstone has made the toughest, no nonsense footwear for work and play. The 510 line features 2.5mm weather-proof leather fused seamlessly to the injection molded polyurethane outsole. An anatomical design with removable Cambrelle comfort footbed, Blundstone SPS (Shock Prevention System reduces shock by 33%) and dual density outsole all combine for a softer walk. 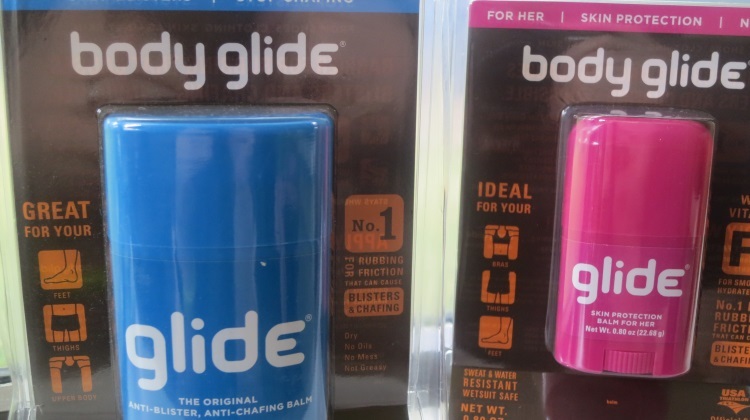 Body Glide: This anti-blister, anti-chafing balm forms an invisible barrier that guards against the rubbing that causes blisters and chafing. It’s a multi-use daily solution for preventing skin irritation from chafing, ideal for everybody. Intended as a barrier to the effects of rubbing, the formulation makes it easy to apply for all-day protection from skin-on-skin rubbing, chafing from clothing, or pinching and friction from shoes, protective gear and other irritants. Guideline Eyegear Swift: With forty years of experience from the Fisherman Eyewear line, Guideline’s 2014 lineup continues their innovative, durable and stylish eye wear. 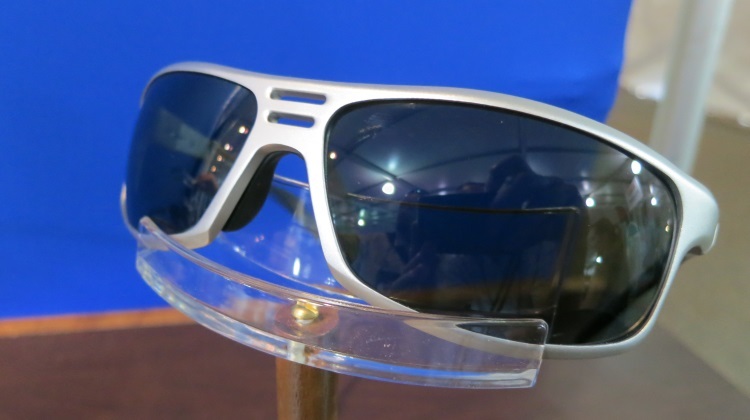 The polarized Swift line is 100% UV A and B ray protective. Comfort: Just because you’re out enjoying the great outdoors, doesn’t mean you should have to suffer for the pleasure. 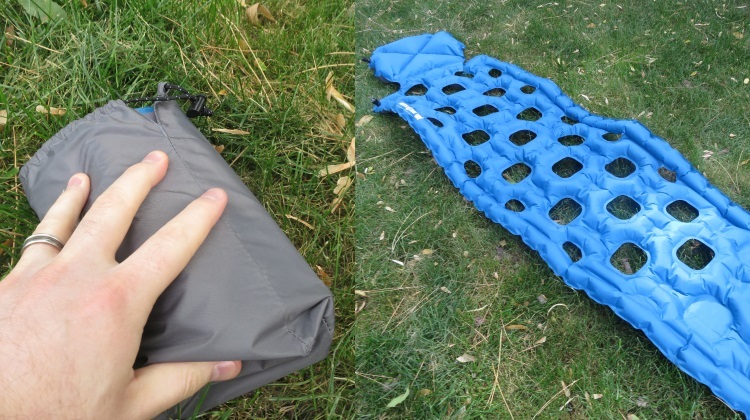 These products should keep you happy and comfy out there. Wallaroo Hat Company: Wallaroo Hat Company was founded by Stephanie Carter and Lenya Shore in April 1999 after they discovered the Aussie secret to sun protection with style: colorful UPF 50+ crushable fabric hats. They began wearing them around Boulder, a city known for its outdoor lifestyle and more than 300 sunny days each year. 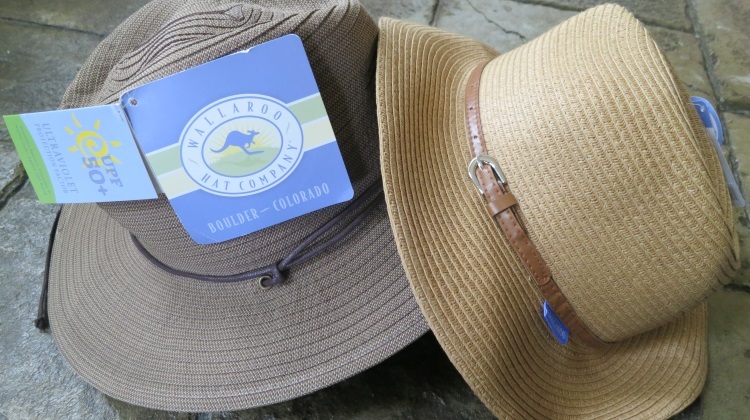 Wallaroo Hat Company is committed to the elimination of skin cancer. The Wallaroo Sun Protection is a promise that each year, they will donate 1% of our profits to skin cancer research, education and prevention in the United States. Klymit Inertia O Zone: Combining the comfort and weight savings and warmth from Klymit’s Inertia series, the O Zone sets a new standard. The O Zone features an integrated 4-inch tall pillow, ample tossing room, and a loft pocket profile that fits every adventurer. 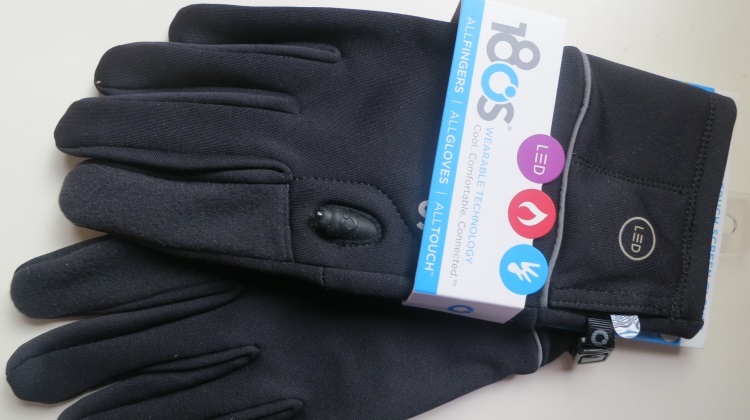 180s All Touch Screen Gloves: ALLTouch™ technology allows wearers to control their touch-screen device with every finger without having to remove the gloves. The QuantumHeat™ fabric wicks moisture and captures body heat to keep wearers dry and warm. Reflectivity increases visibility during low-light activities as does the integrated LED light in each glove. 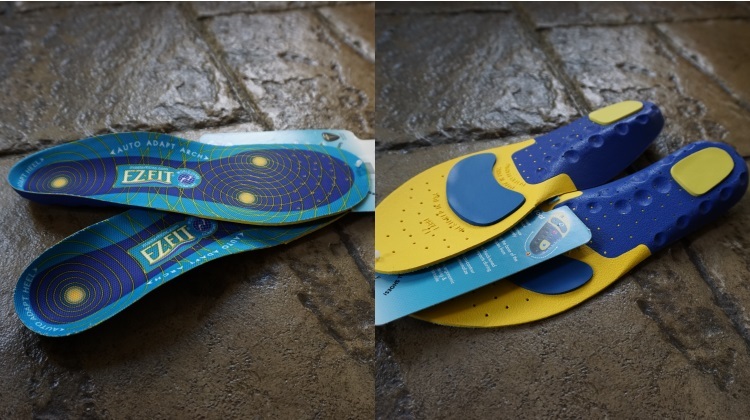 EZ Fit Terra Insoles: MasterFit’s EZ Fit range of insoles feature a number of comfort enhancing features; a cushion comfort cradle, support shell, auto-adaptive heel, contour domes, auto-adaptive arch and an anti-microbial cover all combine to soothe, cushion and stabilize the foot surface. Staying Hydrated: One of the most crucial elements to enjoying the outdoors, and by extension one of the most well represented product categories at Outdoor Retailer. 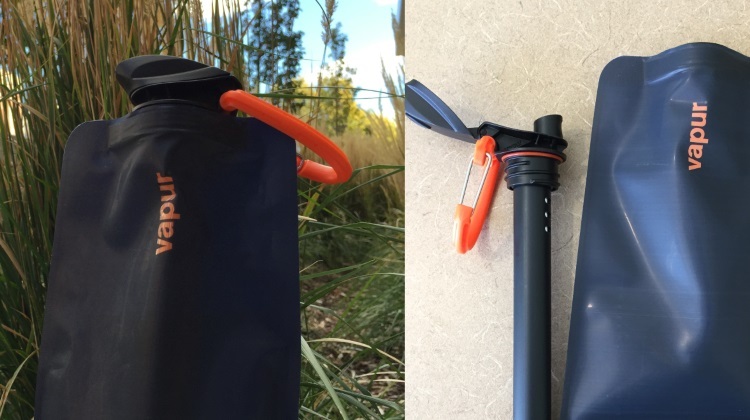 Vapur MicroFilter 1L: Since entering the water bottle market in 2009, Vapur has coined themselves the ‘anti-bottle’ with their line of lightweight, collapsible bottles that you can take anywhere to lessen the environmental impact of disposable bottles. 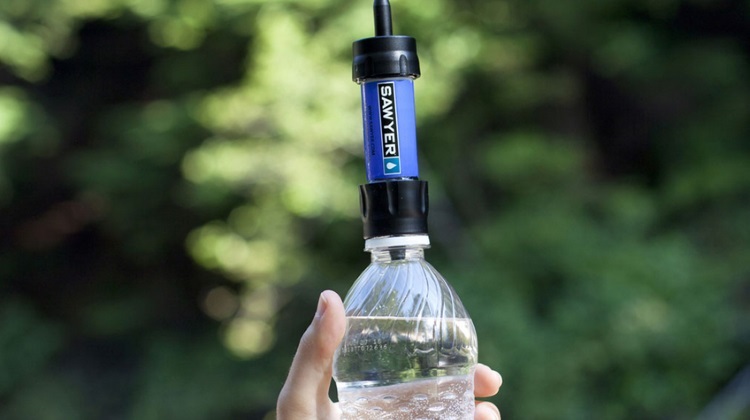 Sawyer MINI Water Filter: Swayer Products have a long history of water filtration. Sawyer products are used all over the world, especially in third-world countries where simple, reliable water filtration is critical. 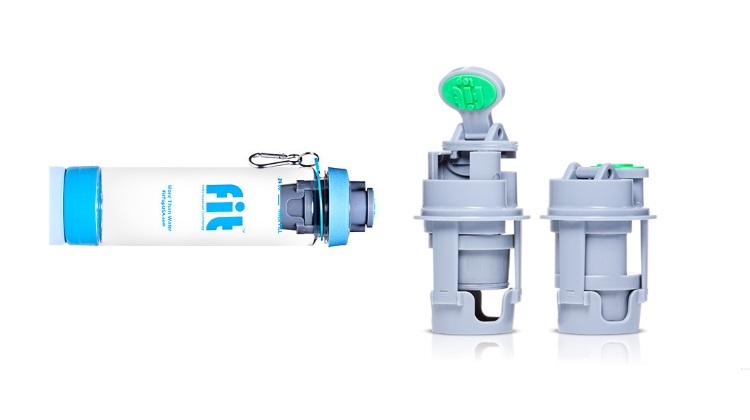 FitTop Water Filter: The FIT Top Filter Isolation Technology is the work of local Salt Lake City inventor Chris Olsen. Technology: Taming the wild through technology – it’s one approach for sure – and Outdoor Retailer was bursting at the seams with wonderful gadgets and gizmos to do just that. Jabra Sport Wireless+: With unbeatable sound and no wires to hold you back, enjoying the outdoors with your favorite songs couldn’t be easier. 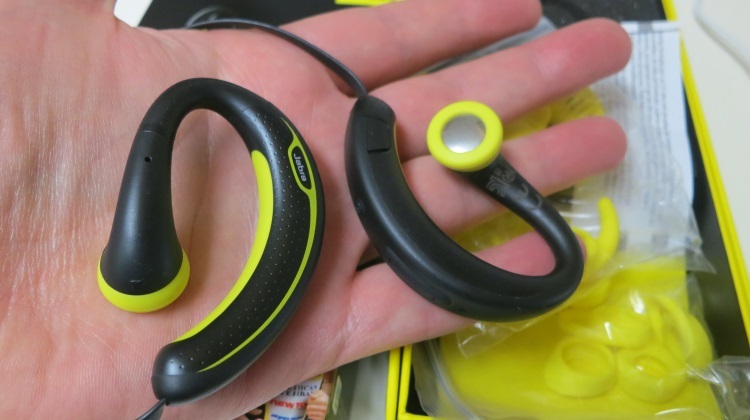 These Bluetooth driven headphones feature US military grade rain, shock and dust protection, 4+ hours music/talk time and an integrated FM radio. 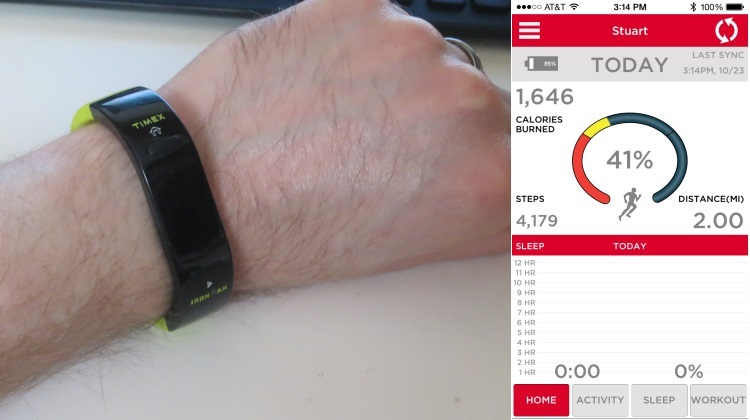 Timex Ironman move X20: Working seamlessly with either an iOS or Android smartphone, the Move X20 activity tracker measures and displays: steps, distance, calories, time of day and date. The X20 records total sleep time and the hours/minutes of light sleep and deep sleep too. 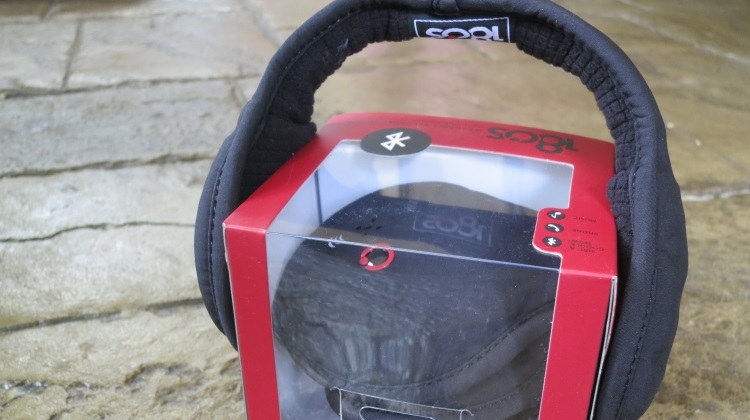 180s Bluetooth HD Headwarmers: These Bluetooth enabled ear warmers from 180s allow wearers to take calls and listen to music in comfort in the cold. The integrated battery provides nine hours talk time and eight hours music playback time of dynamic, rich sound. 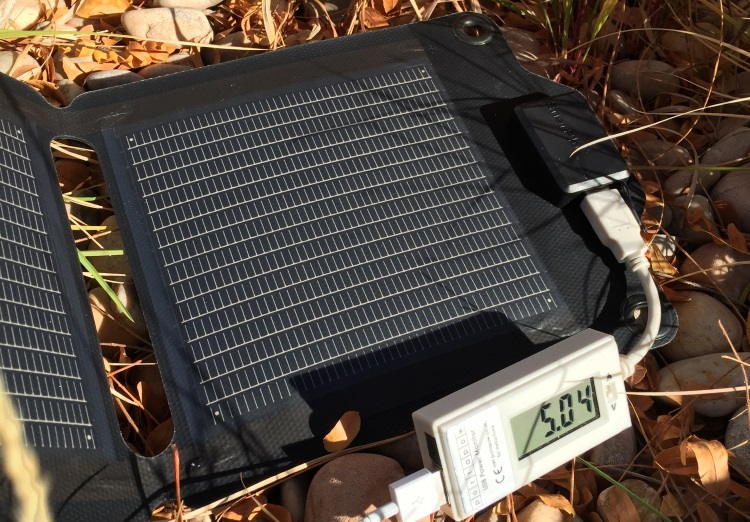 Enerplex Kickr IV: The EnerPlex Kickr IV is a flexible, durable and lightweight 6.5 watt portable solar charger, powerful enough to charge most mobile electronics and weighs just 0.6 pounds. 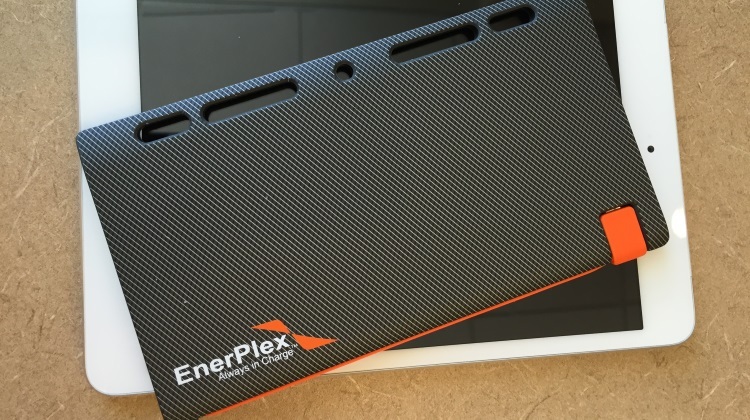 Enerplex Jumpr Slate 5k: The Red Dot design award-winning Slate 5K-L™ offers a 5,100 mAh portable battery with built in binder holes to easily place in folders and planners while on the go. 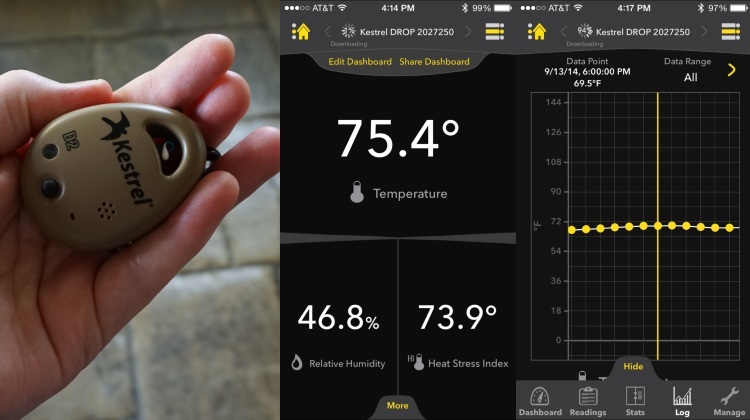 Kestrel DROP D2: Built to Kestrel’s brand-specific rugged durability standard, the Kestrel DROP reports and logs temperature, humidity, heat index and dew point temperature. 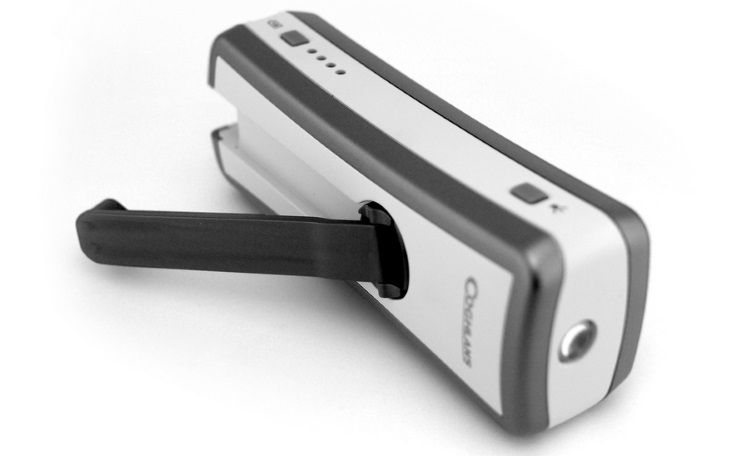 Coghlans Portable Power Pack: Since 1959, Coghlans has been providing outdoor equipment for novices and experts alike. Their distinctive green and yellow packaging can be found in big outdoor stores to the tiny gas station in the middle of nowhere.